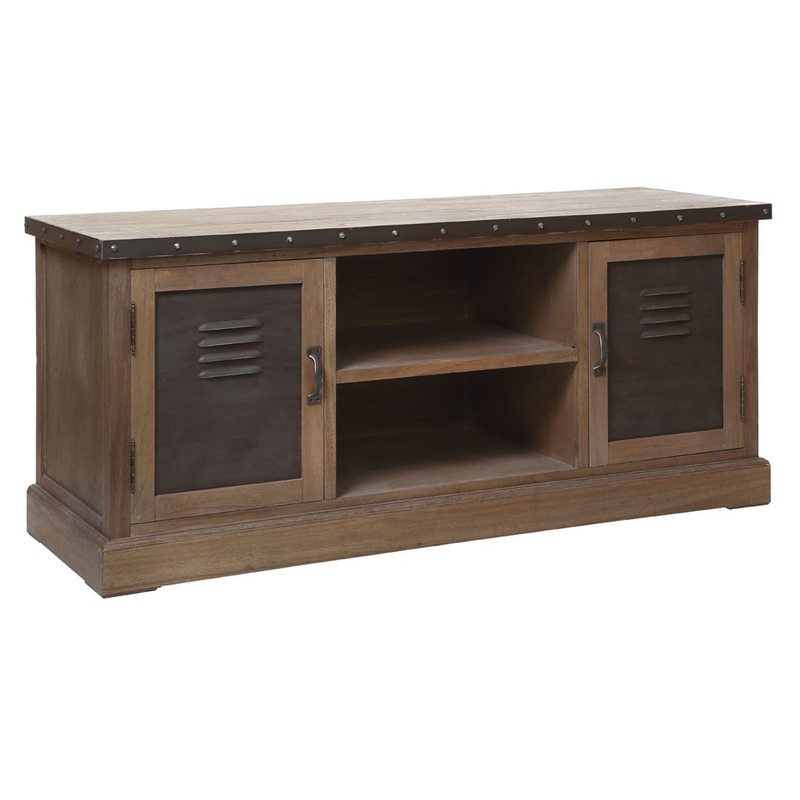 Make your home feel a lot more complete by adding this fantastic Village Loft Media Cabinet. It'd look brilliant in any home because of its sophisticated design. As well as beautiful, this media unit is also very practical. It has a lot of space and would make a brilliant storage solution.